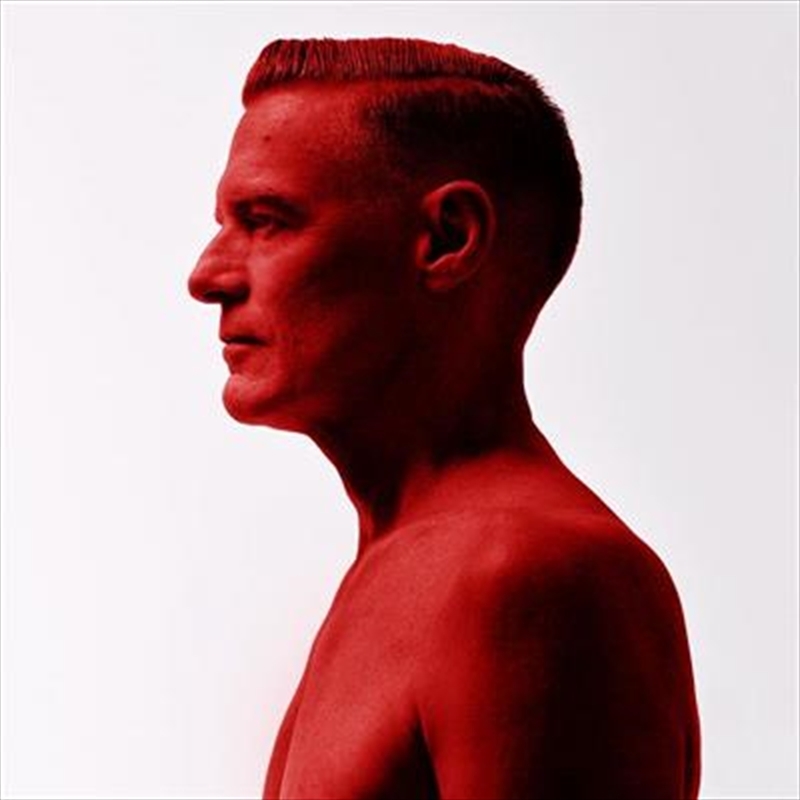 Bryan Adams announces his brand-new album, 'Shine A Light,' out on Polydor Records! Co-written with singer/songwriter Ed Sheeran, the lead single is a great pop-rock opener to the new album. Says Adams on the song "I met Ed in Dublin this year at one of his shows and we kept in touch. One day I sent him a chorus I had for a song idea I had called 'Shine A Light' and asked him if he was interested in collaborating on it. I got a couple of verses back a few days later, and man you should hear him sing it!" "I'm thrilled to be releasing this new 12-track studio album, which has a good blend of rock and pop and R&B.The new album will also feature a duet with American popstar Jennifer Lopez on the future classic "That's How Strong Our Love Is". "Working with Jennifer was a dream, our voices sound amazing together," says Adams.